Blog | Need to Remove a Broken Key from a Lock? Need to Remove a Broken Key from a Lock? No matter how sophisticated electronic alarm systems are, they still rely on the basic principle that metal lock-and-key combinations work. 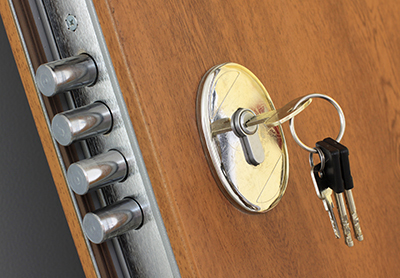 A deadbolt lock, for example, is still the best way to physically secure a door. Even if you are using a password combination entered on a keypad to open the door, it will still use the principles of a basic lock and key for opening and closing. 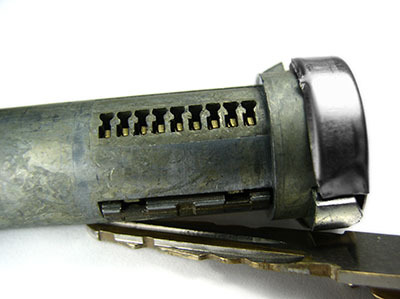 Most keys are made from metal so using a magnet will force the broken half of the key out of the lock. 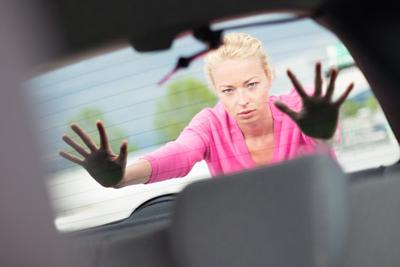 However, you should use a magnet that’s big and strong enough to force the metal out of the lock. Use the magnet to get the broken piece of the key just enough for you to be able to use tweezers to pull it out entirely. When you visit a hardware store, you will find a key extractor set which is specifically designed to remove broken keys from locks. Simply follow the instructions so that you can get the broken piece of key out of the keyhole. If everything else fails, consult a professional locksmith in order to get the broken piece of key out of the lock for you. Locksmiths can also change the lock entirely, and recommend installing additional locks to boost the security inside your home.